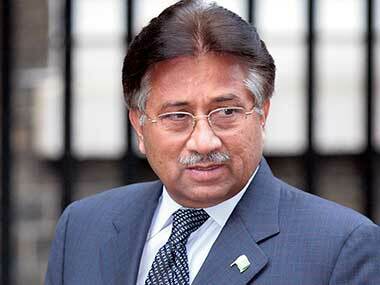 The case against Pervez Musharraf is for suspending the Constitution on 3 November, 2007 — an offence for which he was indicted by the special court on 31 March, 2014. 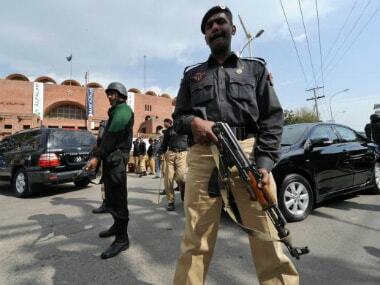 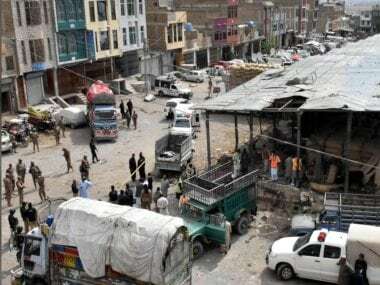 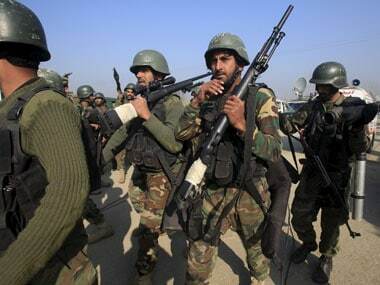 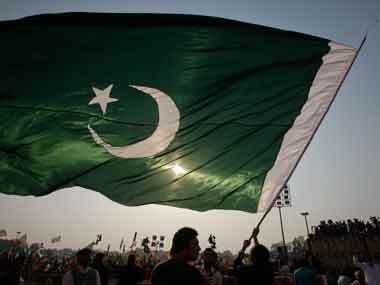 At least six people, including three Chinese nationals, were wounded in a suicide attack on a bus in southwestern Pakistan on Saturday, officials said. 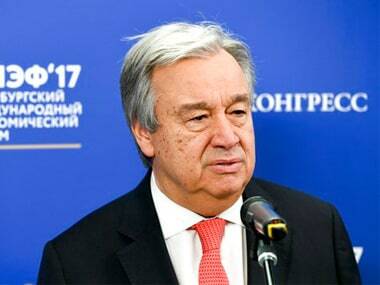 UN Secretary-General Antonio Guterres on Thursday condemned the killing of dozens of people near a polling station in Pakistan's western Quetta city in a suicide attack. 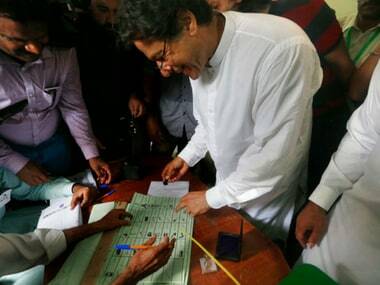 Early results have put Imran Khan-led Pakistan Tehreek-e-Insaf (PTI) in lead with the party leading in 82 seats as against Pakistan Muslim League — Nawaz (PML-N) who is ahead in 57 seats. 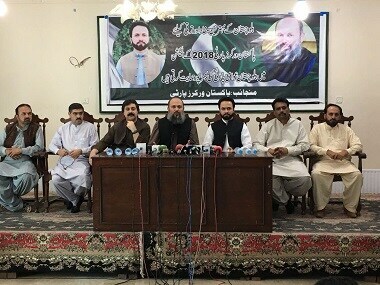 Pakistan People’s Party (PPP) was ahead in 29 at the third position. 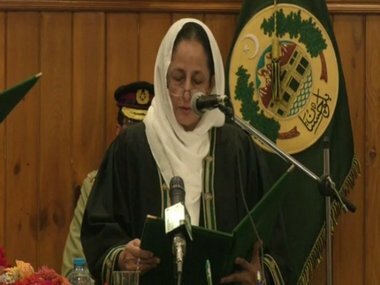 The Balochistan Assembly adopted a resolution on 31 May seeking one month's delay in the general elections in the province.